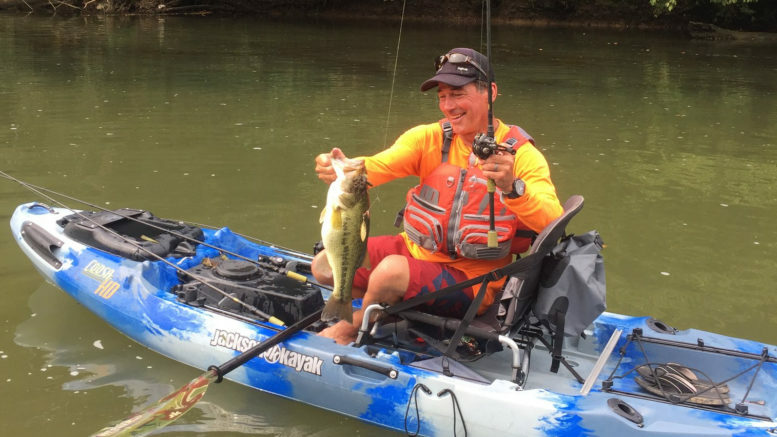 COOKEVILLE, Tenn. – Cookeville-Putnam County Visitors’ Bureau, along with USA Bass and Pan-American Sportfishing Federation, announced today that Cookeville will serve as home to the inaugural Pan-American Kayak Bass Championship, May 28 – 31, 2019. The first-of-its-kind in the world, the four-day event will welcome more than 100 of the most elite kayak bass anglers from around the globe to Center Hill Lake. The exclusive competition is invitation only and is expected to include participants from Mexico, Panama, Dominican Republic, Costa Rica, Peru, Brazil, Canada, and more. More than forty Pan-American countries will be invited.